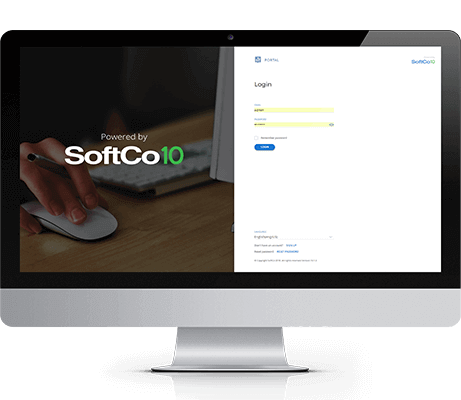 SoftCo Accounts Receivable enables organizations to deliver legally compliant, digitally-signed invoices electronically to their customers. 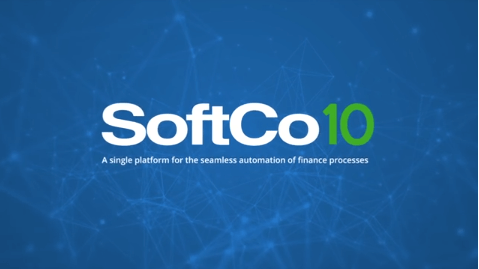 SoftCo Accounts Receivable provides a flexible solution for billing customers, allowing them to make the transition from paper-based billing to e-invoicing when they are ready. Customer experience is optimized using SoftCo Portal which allows customers to access their billing information online, allowing queries to be settled faster. 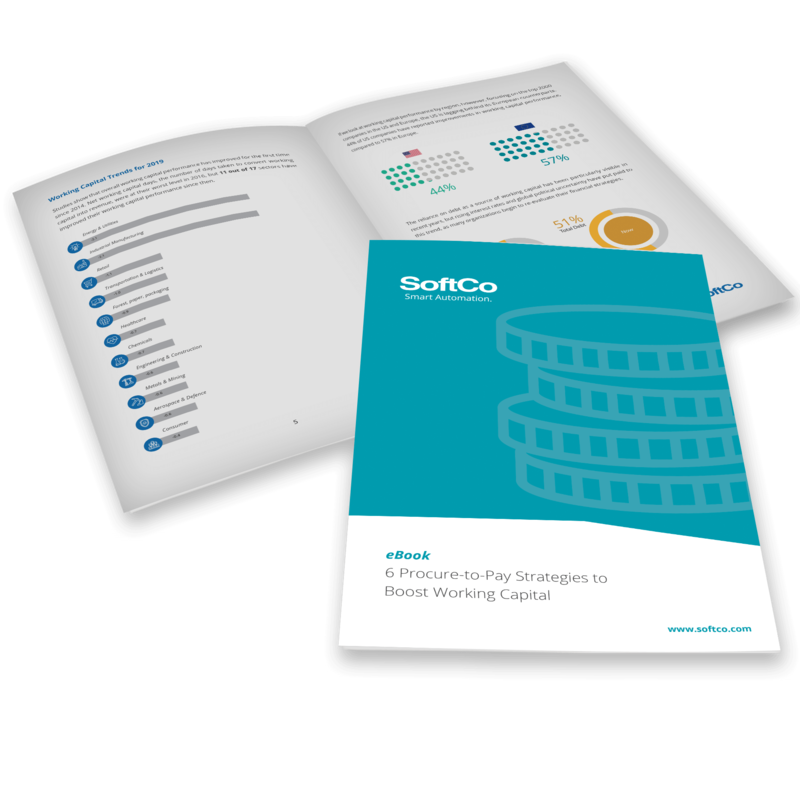 Reduce the cost per invoice by removing the need for paper, print, postage, and manual intervention. Automate the distribution of invoices in a variety of formats. Reduce queries by allowing customers to access their billing information online. 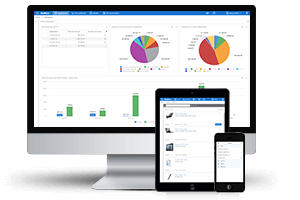 Seamlessly integrate with any ERP system to hand over approved invoices. Maintain full visibility over the entire accounts receivable process with extensive dashboard reporting.